If it ever becomes true that "rock is dead," we can all take solace knowing Chris Cornell will do just fine making a living as a folk singer. 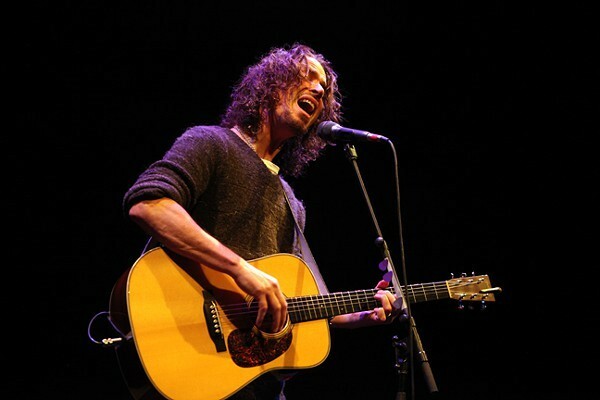 The Soundgarden frontman brought his solo, acoustic Songbook Tour to Charlotte's Knight Theater on Dec. 2, 2013, and warmed the entire room with nearly three hours of acoustic music that hit all the right notes. Cornell's soaring vocals were the focus throughout the night, as the guitar provided a simple background for his stunning range, power and tone. Whether he was belting out the chorus of "Hunger Strike" or pacing the stage while singing the emotional "When I'm Down," the sold-out venue reguarly gave the 49-year-old singer well-deserved standing ovations. Early on, Cornell told the crowd to shout out requests, which they obliged at every opportunity. While the room would remain quiet and focused during each song, those in attendance offered shouts of "Suicide!" or "Dandelion!" in between. He granted many requests, but commented on a few others. "I don't know how to play that one, but I'll have to learn it for the next time I'm here," Cornell said of the Temple of the Dog song "Pushin Forward Back." When someone else, to no one's surprise, shouted "Free Bird!" Cornell replied, "I'm going to learn that one day... and turn it into a 40-minute solo that just keeps going and people will want to leave." What started out with the promise of a "long night because I lose track of time" and "special things planned" lived up to all of the hype and more when Cornell welcomed Scott and Seth Avett to the stage for three songs. The trio joined forces for a cover of Pearl Jam's "Footsteps" followed by the Avett's "Vanity" and a cover of Audioslave's "Like a Stone." The three blended voices well, and Scott was full of smiles when Cornell found time to play a short guitar solo. Dressed in a sweater, jeans and boots, Cornell offered quick stories about some of the songs he played. "Cleaning My Gun" was written for Johnny Cash, "Seasons" was written for "no reason" but ended up in two movies (Singles and Superman) and how he Googled the lyrics for "One" and ended up with a mashup of U2's music with Metallica's lyrics for a unique cover. A four-song encore was made up mostly of covers - Michael Jackson's "Billie Jean" which Cornell originally thought would be a joke when he rearranged it, the Bee Gees' "To Love Somebody" and The Beatles' "A Day in the Life." Throughout the night, the singer remained warm, inviting and genuinely appreciative of all of the applause he received. It's rare that a rock frontman can single-handedly captivate an audience for hours on end with little more than six strings and a voice. 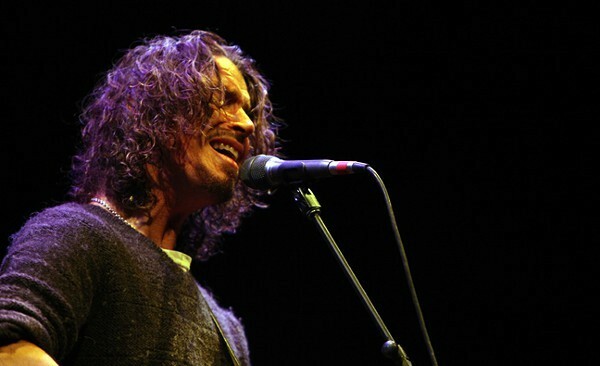 Chris Cornell not only showcased his abilities as a songwriter and why he is one of the best singers in rock, but why he is one of the best talents in music today.